NASHVILLE, Tenn. (WKRN) – In just four short months, you will be able to buy a bottle of wine at the grocery store. Tennesseans will be able to do so at supermarkets on July 1. Monday afternoon, the State Senate passed a bill allowing grocery stores that plan to sell wine to begin taking deliveries ahead of time. Retailers can’t sell wine any sooner, but the bill at least gives grocery stores permission to have it in stock so they’ll be ready when the new law takes effect. “They can start setting them up and delivering the wine you know even if they have it two months ahead of time before July 1 they can have it in the store,” said state Senator Bill Ketron. After years of debate, the Tennessee General Assembly voted in 2014 to allow counties that offer alcohol sales to have local elections to decide if they’d like wine to be sold in grocery stores. 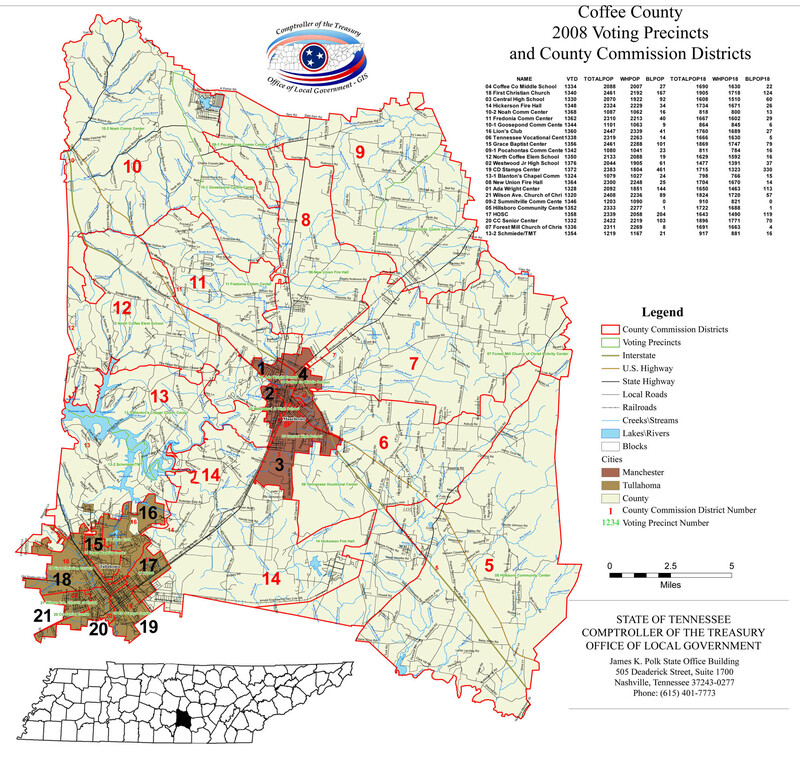 Seventy-eight Tennessee municipalities voted “yes,” and this summer it’ll finally happen. Also on Monday afternoon, an effort to remove a liquor store cap from the bill failed.